A large part of the worlds coastlines consists of sandy beaches and dunes that may undergo dramatic changes during storms. Extreme storm events in some cases dominate the erosion history of the coastline and may have dramatic impacts on densely populated coastal areas. Policy, research and historical background are essential elements that need to be interconnected for effective coastal planning and management. 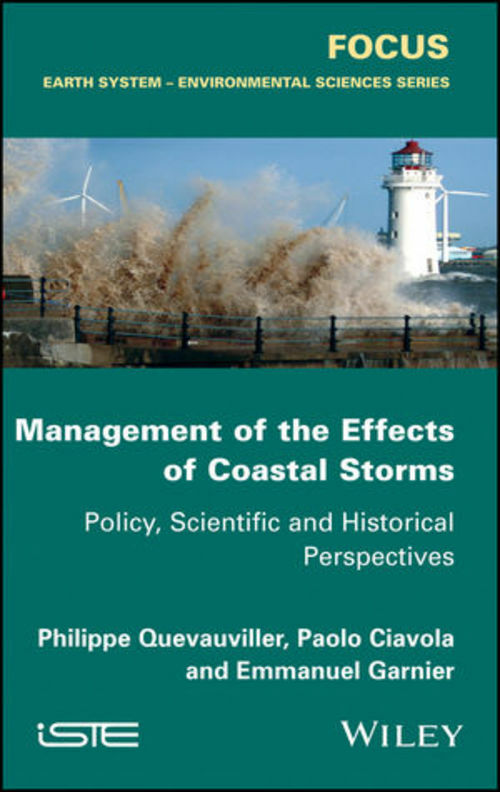 This book discusses this framework, with Chapter 1 providing an insight into policy settings and science-policy interactions in the area of coastal risks related to storms and flooding, and integrated coastal zone management. This is followed by a review of the current understanding of the processes generating extreme coastal events, the morphological evolution of coastlines during and after the events, and the methods for monitoring the process as it occurs or for post-event appraisal. The final chapter discusses the importance of historical approaches regarding coastal threats, taking the Xynthia storm as an example.